The first post of the year, across millions of personal blogs the world over, are generally chock-full of resolutions; promises usually include weight-loss, quit smoking, drink less, exercise more, eat better, yada yada yada! They’re all good of course but you ask people in February how their resolutions are going and it’s usually an excuse or two of why they’re already fallen off the wagon. My online personal trainer extraordinaire Michelle Bridges recently emailed a newsletter about making your resolutions (or as I like to refer to them; my goals) “SMART”. For those not familiar with this term, SMART stands for Specific, Measurable, Achievable, Realistic & Time-based. Continue on my fitness & weight-loss journey with committing to all 3 rounds of Mish’s 12WBT for 2012. I’ve already signed up for Round 1 which starts on the 16th January, but I will continue all year. I’m aiming to reach my goal weight of 70kgs by July 2012 and will then focus on shaping my body into awesomeness (!) for the latter-half of the year. 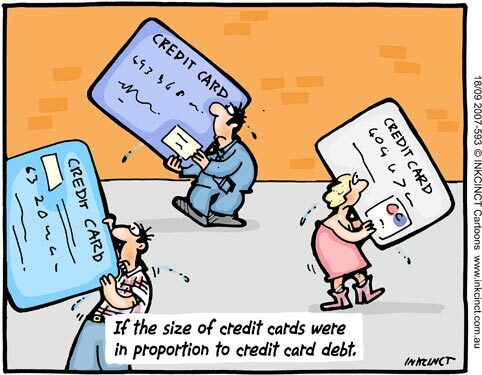 Pay off 2 credit cards in 2012. This equals to around $14,000….so much money I know. We just finished paying off a store card (one of those interest free blah blah blah cards) just prior to Christmas so this year two will bite the dust. That also means closing the accounts. I’ve already cut up the cards. Learn a new skill that will help me during the [_____] apocalypse. (you can insert your version of ‘the end of the world‘ here, but for me it’s either going to be apocalypse by zombie or rage virus) I’m thinking I’ll learn either crossbow/compound-bow or pistol-shooting. 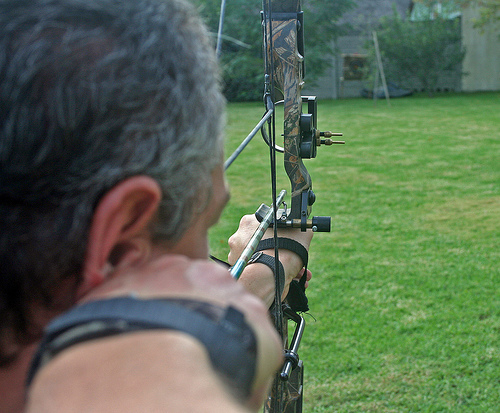 I’m tending towards the compound-bow. 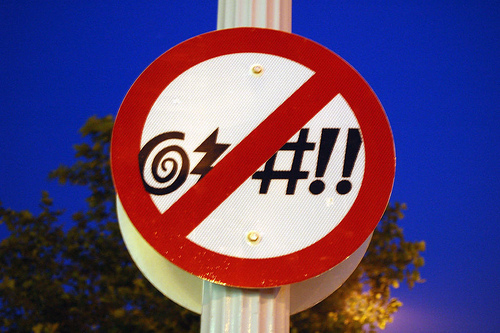 To not swear/cuss so much. I am a lady. And I need to talk like a lady. Not like a sailor. So there you have it. My specific and realistic goals for 2012! How are you going with your 2012 goals? Oh yes! Ian & I will arrow zombies together!!! I need to overcome my uncontrollable compulsion to follow every full stop with two spaces. And I am going to see you in real life this month. and definitely in for seeing you IRL!